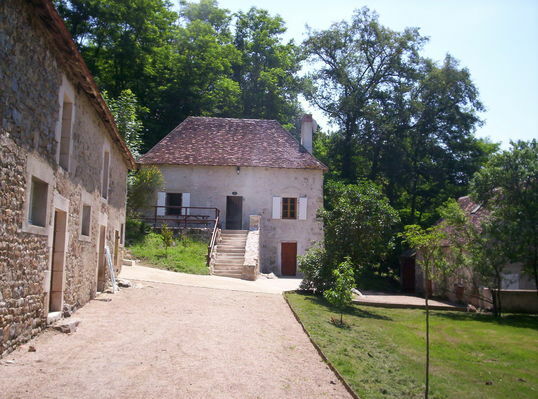 "Le Cluzeau" comprises two cottages; the first, "Le Four du Cluzeau", a building formerly containing a baker's oven, in use until 1945, has two bedrooms and can accommodate eight people; the second,"Le Moulin du Cluzeau", a former watermill, has one bedroom and can accommodate four people. We can cater for a total of 12 people. You can enjoy the pool during your stay. That little extra something: its proximity to the Brenne Regional Nature Reserve. There is no review about Le Cluzeau, be the first to leave one !